The new formula of The Treatment Lotion contains Scenedesmus, algae from the desert that was once the ocean floor. Due to these extreme conditions this algae will lie dormant but can be revived with just a drop of water. It's an excellent hydrator and is able to help revitalize the skin. The 73 sea minerals present can optimize the skin's natural functions and The Softening Waters, another part of the formula, gives The Treatment Lotion the luxurious conditioning texture that makes it easy for the skin to absorb. The Thailand launch of The Treatment Lotion. La Mer The Treatment Lotion launches from April. March 30 UPDATE: The Treatment Lotion Video. How exciting!! It kinds describes what the infusions would do, but still exciting! Know of any price points yet? If my currency conversion is correct the ±5 oz. (150ml) size should be about $115.00. 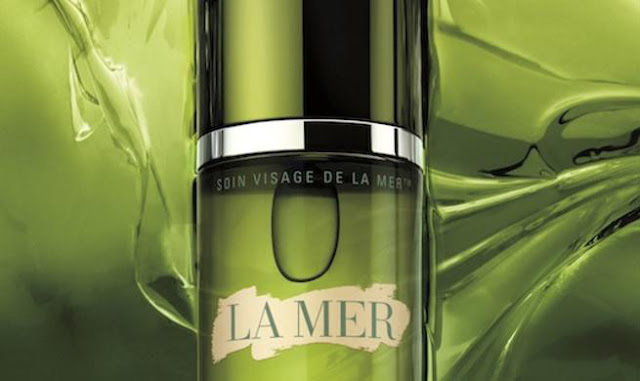 the LA MER version of SKII? From what I can gather SK-II's is more for exfoliation? Hi. When can we expect to have it in stores in Skandinavien? 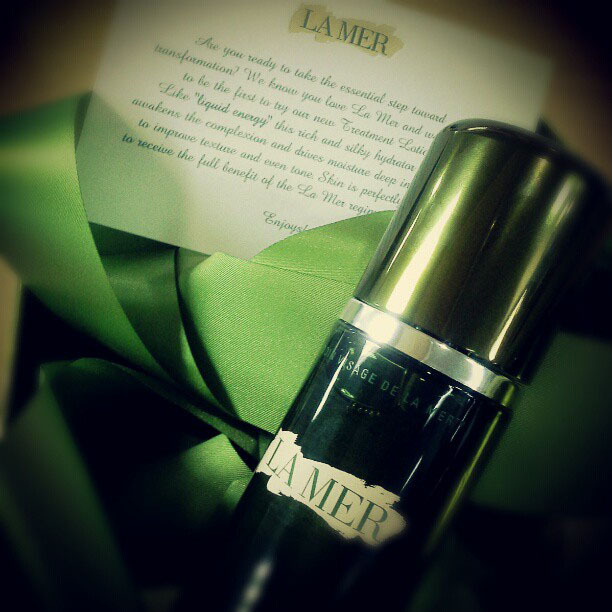 No sure... perhaps check with you La mer expert? Hi, Can you let me know the full ingredient lists please, This seems too good to be true.. has been wanting to switch from SK2 to this. Thanks! 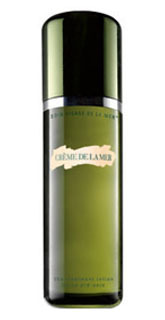 Perhaps at http://www.cremedelamer.com/product/11484/25354/Prep/The-Treatment-Lotion or check with your La Mer expert.